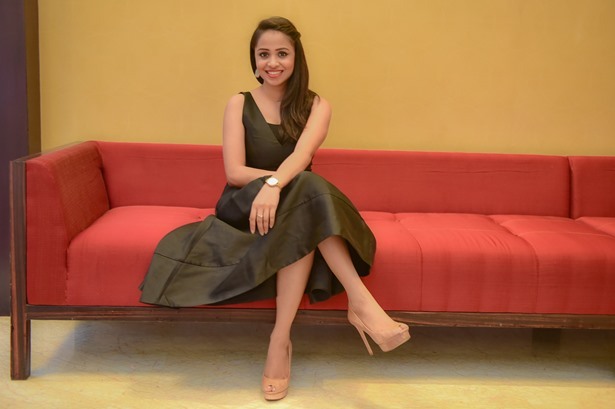 Sarita Raghuvanshi is a Bangalore/Mumbai based MC (Master of Ceremonies), Corporate Presenter and Moderator. She has a youthful exuberant personality that is brimmed with a fine mix of Confidence, Wit, Warmth and Talent. Since her first event in 2007, she has over 800 National and International large format live and televised events to her credit. 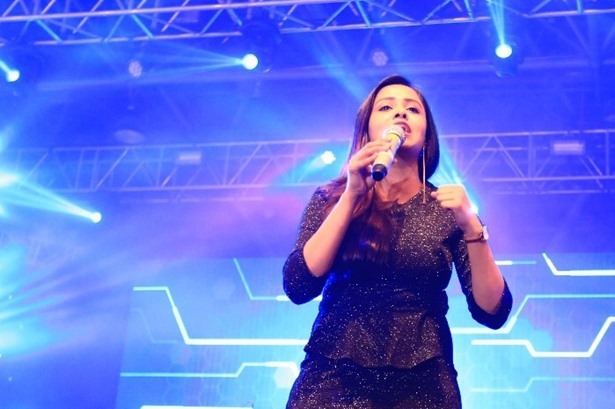 Sarita’s impeccable sense of Style, Elegant Stage Persona, Unique Voice and the ability to strike a chord with her audience, accord to an ever growing Brandscape. 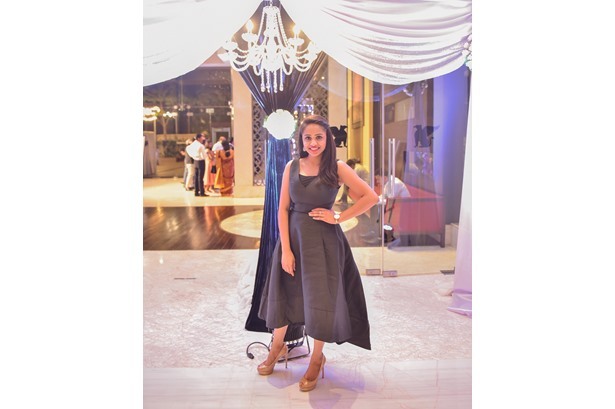 With an engineering background, a Major in English and a rich experience in Marketing, she lends the right approach to foster the events she represents. 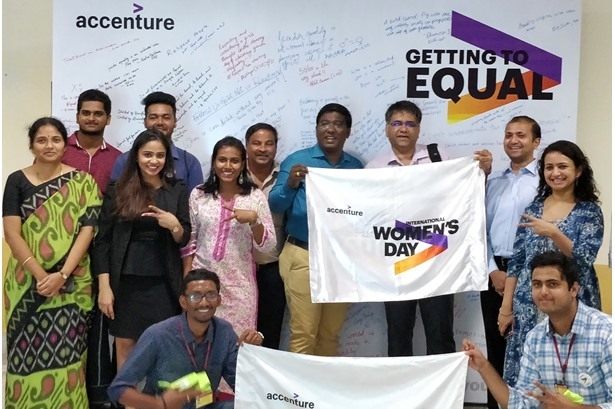 Sarita Raghuvanshi hosted IWD2018 'Greater Than' event for Accenture at GITAM, Vizag. 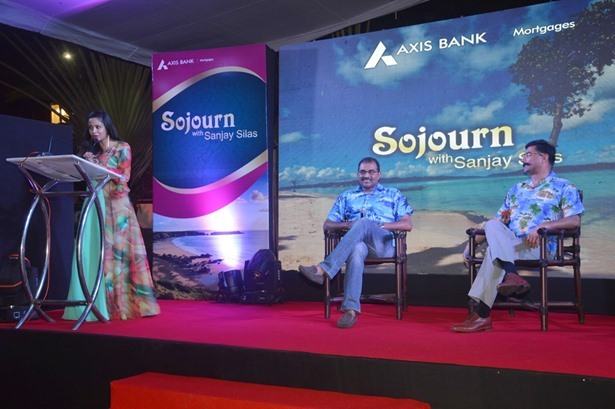 Sarita Raghuvanshi hosted Sojourn with Sanjay Silas for Axis Bank at PortBlair. 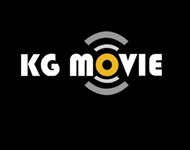 The event was managed by BrandNext Media. 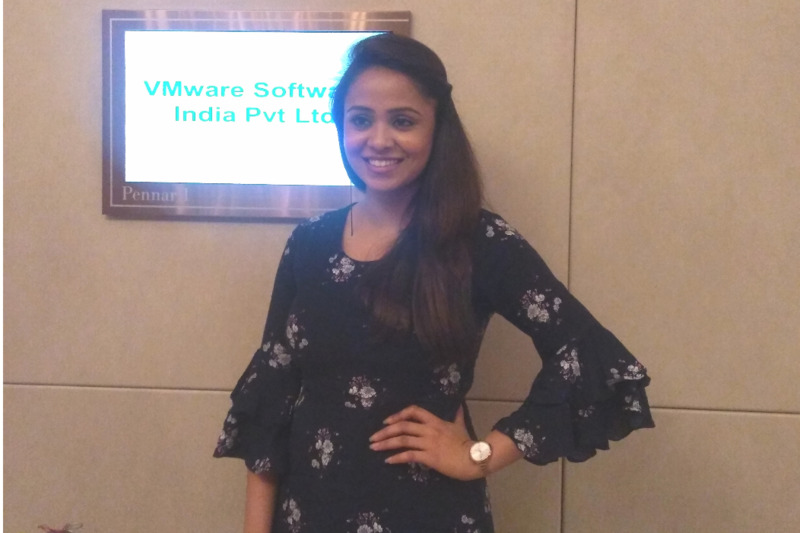 Sarita Raghuvanshi gives a Motivational Talk for VMware at Bengaluru. 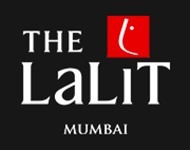 The event was executed by Xarm Soulutions. 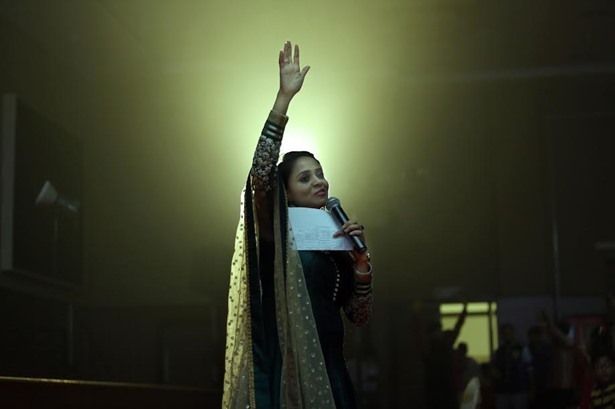 Sarita Raghuvanshi co-hosted the annual event “Kshitij” for Wells Fargo. 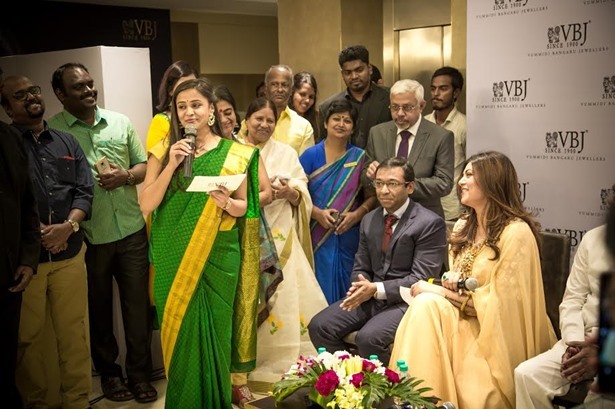 Sarita Raghuvanshi hosted the annual Rolls Royce family day event. 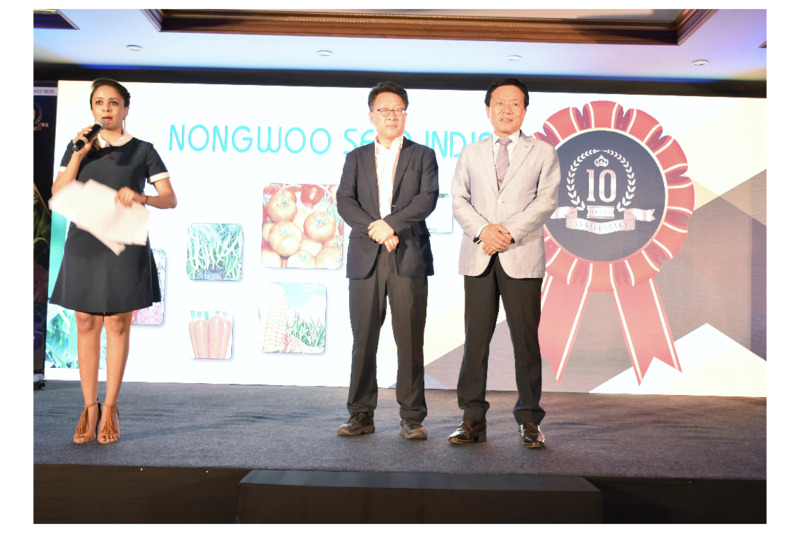 Sarita Raghuvanshi hosted the Nongwoo Seed India's 10th Anniversary Celebrations at Clarks Exotica Resort, Bangalore. 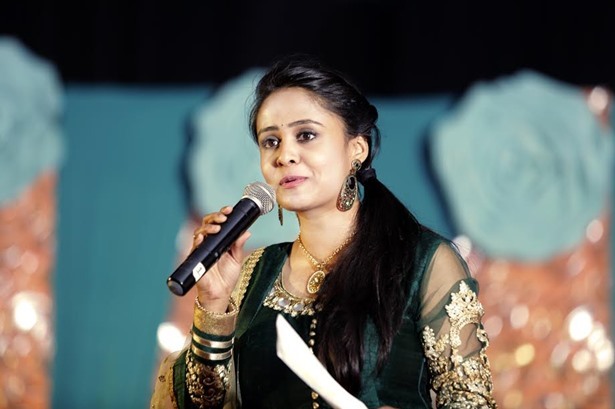 Sarita Raghuvanshi hosted a beautiful sangeet ceremony for a Jain family at Eagleton Resort, Bengaluru for 300+ audiences. 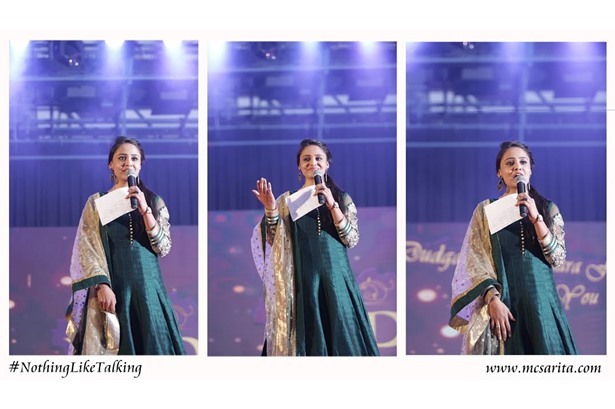 The event was organized by Sutraa Weddings. 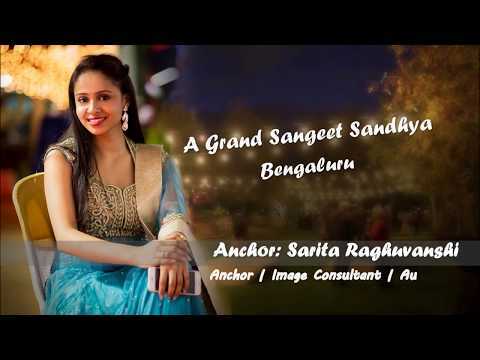 Sarita Raghuvanshi hosted a beautiful sangeet ceremony for a Jain family at Eagleton Resort, Bengaluru. 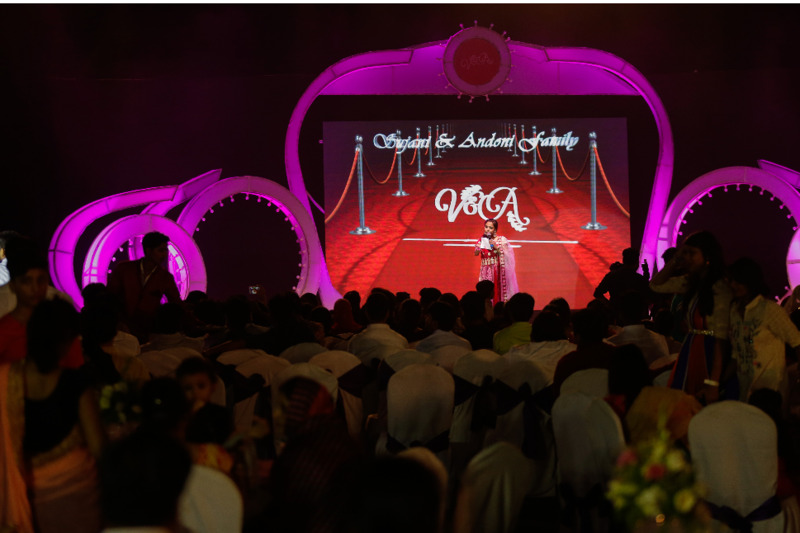 The event was organized by Sutraa Weddings. 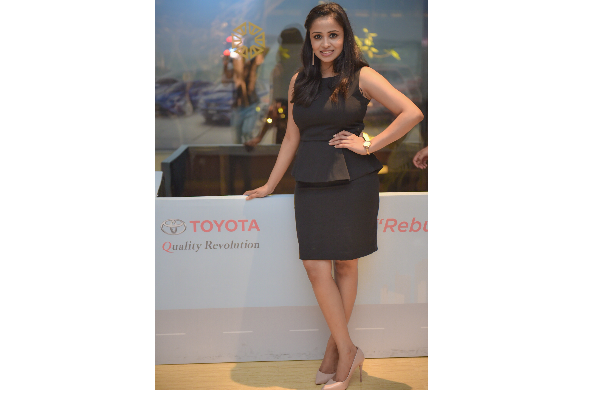 Sarita Raghuvanshi hosted the Annual Supplier Convention Gala Event of Toyota India. 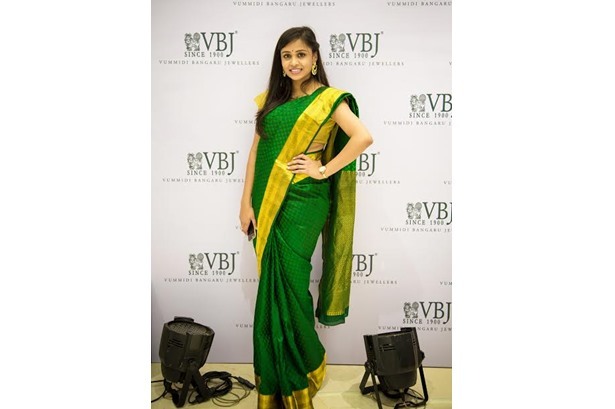 Sarita Raghuvanshi hosted a grand wedding reception at JW Marriott Hotel, Bengaluru for 300+ audiences. 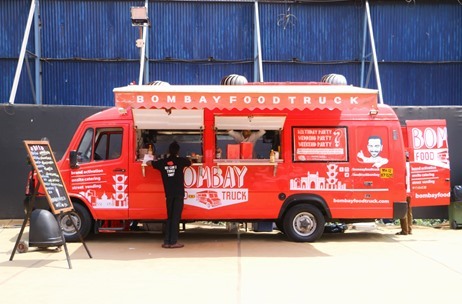 The event was organized by Icecube events.